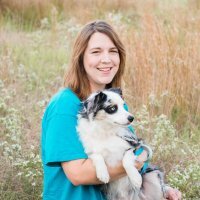 Need expert help with your dog’s behavior? If your dog’s behavior is frustrating or challenging you, we can help. Our team of formally educated professional trainers has years of experience turning naughty behavior to nice. 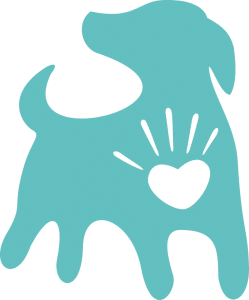 We can handle it all – from getting your puppy started out on the right paw to dealing with serious behavior issues like aggression. And we do it with humane, reward-based training for the most effective results. We know you are busy, stressed, and ready to see a change. So let’s get started, and we’ll introduce you to Fido 2.0. 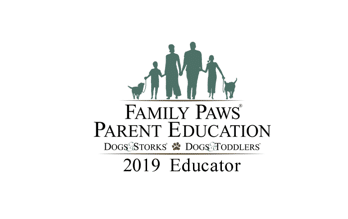 Learn the basics and more in a welcoming, beginner-friendly group setting with an industry-leading 1:3 instructor to dog ratio. 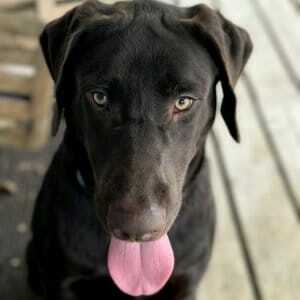 Does your naughty dog need individual attention? 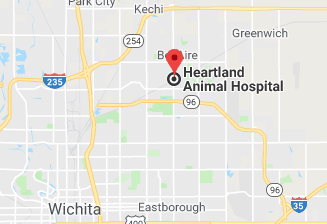 We’ll work with you and your dog together and help you meet your goals. Don’t have time to train? 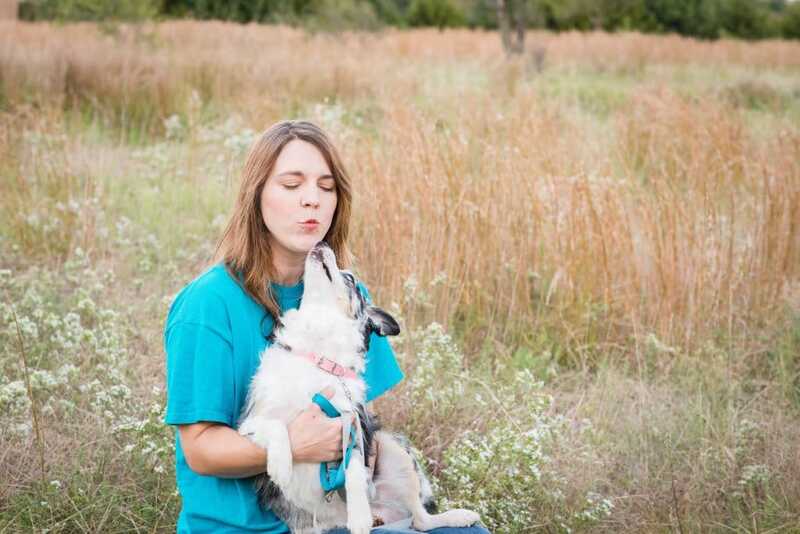 We’ll work with your dog while you’re away, then transfer the learned skills over to you in a follow-up session. 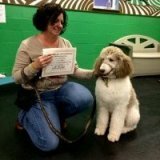 hands full dog training is committed to the well-being of your dog. educated. professional. experienced. 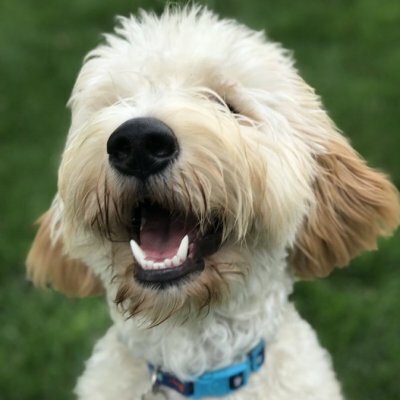 and… we love your dog. 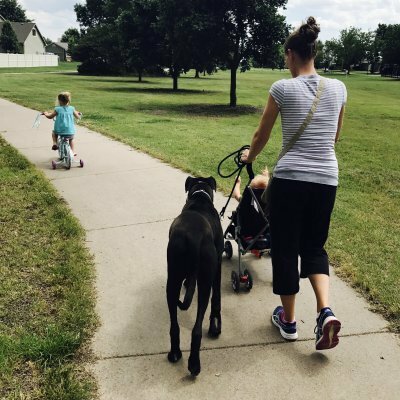 Kathrine founded Hands Full Dog Training in 2015 to specialize in families with dogs and young children, helping frazzled parents keep their cool. 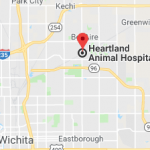 She is also a board-reviewed associate certified dog behavior consultant and a graduate of the elite Academy for Dog Trainers. Kathrine will be your trainer if you’re working with serious behavior issues such as aggression and anxiety. Every dog business needs a people person. We are lucky to have Vancouver native Lindsay as ours. She also represents the Average Dog Owner in business meetings. Responsible for both business development and administration, Lindsay handles networking partnerships, spearheads marketing efforts, and stays on top of client inquiries and scheduling to ensure our service is responsive and friendly. 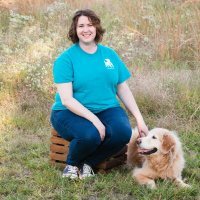 Vanessa has over 12 years of training experience including 4-H obedience, conformation training and handling, and doggy daycare supervision. She is also a graduate of the Karen Pryor Academy. 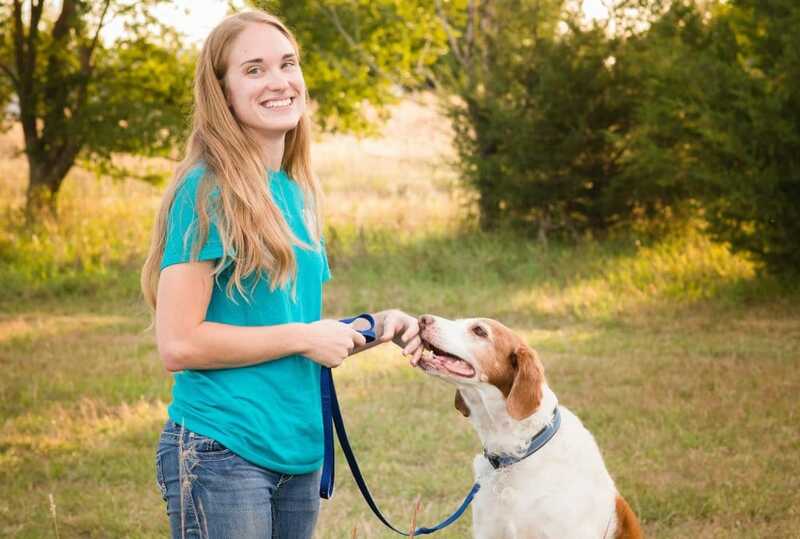 Skilled in wrangling bouncy dogs and cheerfully coaching students to success, Vanessa is our instructor for group and private obedience lessons. 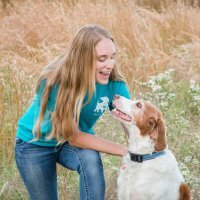 Rusty has a constellation of professional experience with dogs including training, grooming, and attending groups of dogs at daycare. 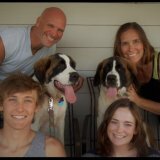 His long term goal is to work with dogs who need help recovering from trauma. Rusty’s mini Sheltie, Terra, is a Hands Full graduate. She is particularly pleased that Rusty’s ongoing education in training skills is landing her an extra daily ration of treats. meet some of our happy alumni of classes and private training! Dixie LOVED the training sessions and will miss Kathrine. The progress Dixie has made is remarkable. The training far exceeded my expectations and was more than worth the time and money. Thank you Kathrine!!! You were awesome! My dog Buster and I loved training with Hands Full! They were very knowledgeable and helpful. Meeting with Kathrine before we even got our puppy was extremely helpful! 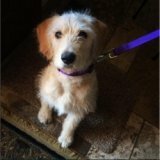 I read the materials and book she provided and it helped set us up for success having our first dog! 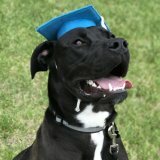 Having 3 kiddos at home, one being a baby, I wanted to make sure my dog had proper training and socialization. I would recommend Hands Full to everyone! I love all the staff and am looking forward to doing more training in the future. Fantastic trainers! When we got a rescue pup that was a border collie mix (high energy) instead of a beagle (couch potato), we were in need of major help! 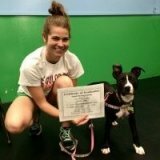 Kathrine immediately came over to work with our Ruby and she’s graduated from several group classes also! I highly recommend calling for training today! Raella was a mess and we honestly felt hopeless when it came to training her. We had been attempting to train her for several weeks prior and just getting no where. The classes were very helpful with guiding us in the right direction as far as training goes. Day one Raella didn’t know any commands, by the last class we had taught her Sit, Lay, Up (To sit back up from a laying position), Down (not to jump on us), Leave it, and a hand shake. Overall the classes were very informative and fun and worth every penny. 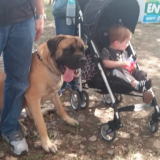 Kathrine has been great in getting our two Mastiffs to peacefully coexist with our newborn son. 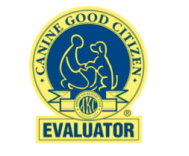 Kathrine is very professional, knowledgeable, and provides clear detailed instructions and documentation. Hands Full Dog Training is great. 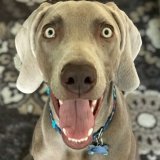 My 9-month-old Weimaraner, Jasper, was is a rambunctious pup who needed help and we didn’t know how to get him under control. I came across Hands Full and thought it was really good but was very worried he wouldn’t learn much in 8 sessions of latchkey. To my surprise, Jasper did super well and learned very quickly. After his sessions, he learned a lot of commands. We keep practicing with him not to jump on people, and leash walking like he was taught during the sessions. I can’t thank Kathrine enough for the wonderful training she did with Jasper!! Would definitely recommend!! Thank you guys for all of your help! Walks with Jet are pretty enjoyable now and we are working on down stay while I’m cooking or we are eating…little rough but we just started! You are an amazing dog trainer and so patient. You have such a vast knowledge of dogs, psychology and behaviors. And you were so easy going about my chaotic life. Thanks for being so flexible. 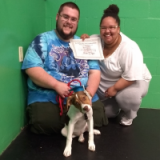 We started with the puppy class and followed it up immediately with the family dog class. The transition was flawless. Each class was a stepping stone for the next. Kathrine made each class full yet relaxed. There was plenty of time to get the verbal information, a demonstration and then for each owner/dog to use the new information. 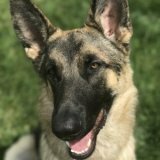 Kathrine was able to give instant feedback on your technique or give an alternate idea to work specifically for your dog. The classes actually felt tailor made for me. Kathrine made herself available after class to answer any questions that I had. 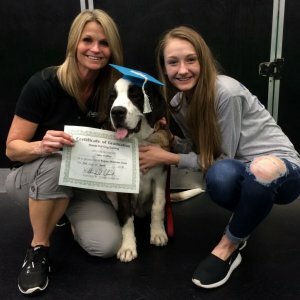 I would highly recommend any dog/puppy owner to take these classes. Kathrine is an excellent trainer. 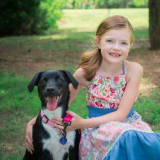 We were very impressed with how she worked with Max & Molly to reinforce good behavior and correct bad behavior. She was quick to gain Max’s trust and he enjoyed Kathrine’s sessions. Finally, I feel like we can take a walk and not be “that dog” in the neighborhood. She is very friendly and oh so patient with us humans as well…Thank you Kathrine… you are the best!!!! 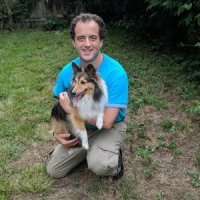 You really do have a gift for working with dogs. What a wonderful trainer! 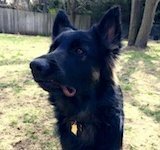 Kathrine at Hands Full Dog Training has really helped us out with our 11 month old German Shepherd Buddy. She posts pictures and video of her progress. She comes to our home so Buddy is at ease. Vanessa is so knowledgeable about dog behavior and management. She answers any question we have and usually has research based examples to back up her answers. The girls love “the lady with the treats” and work really hard during our sessions. This was a great class. 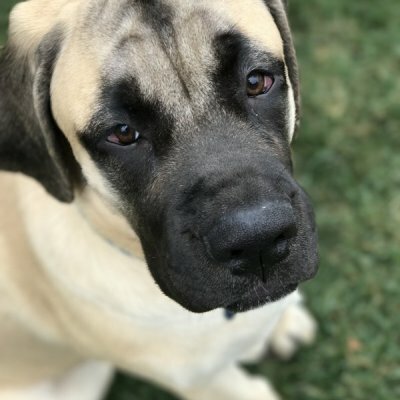 Not only did we learn the basics for training our three month puppy, but we also got the opportunity to have her interact and learn how to play nicely with other people and puppies. Loved the individual attention Kathrine gives to each puppy during class. 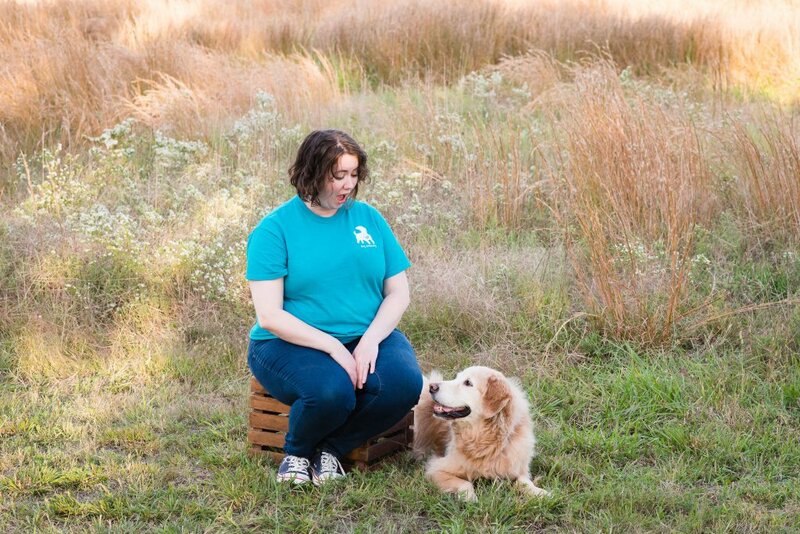 I cannot express how much I love Kathrine and the Hands Full Dog Training program. 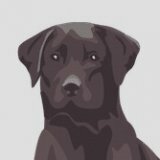 I worked with Kathrine at my home for 4 weeks with my black lab puppy and he learned an amazing amount of commands and actions!!! I cannot recommend this place high enough!!! !